This is magic, it makes shine dissappear & makes skin feel & look so soft, LOVE IT! I started using this product after I had skin cancer on my face. I love how it covers my scar, and that it protects from the sun. 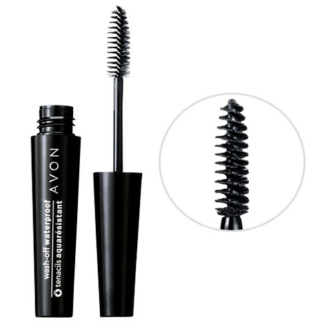 I love the smooth feel and it instantly makes my pores look smaller. I can wear it alone or under foundation when I want to cover redness. I’m over 50 and this product works great on my skin. This Primer is the "Cat's Meow"
This is the best primer I have found out there. It goes on so smooth and my face feels so nice once applied. I LOVE this stuff! On weekends I wear it alone and my skin just looks so calm and even. During the week I apply it first, then my foundation. This combo makes my foundation last all day and keeps it looking fresh without blotting. 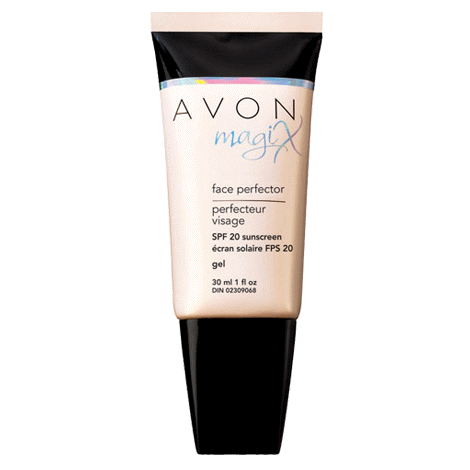 Being a male Avon representative, I have no need of most of the Avon cosmetics and struggled to find products that I could use….until I found Avon MagiX Face Perfector. To say I fell in love would be an understatement. I am OBSESSED with this product. I use the new Micellar Cleansing Water from the Anew Hydra Fusion line to cleanse my face and then I use the Anew Hydra Fusion In Shower Mask and the De-Puffing Eye Serum, both of which have become an essential part of my daily routine, and then when that stuff dries in, I put a light layer of MagiX Face Perfector on. It makes my face feel fantastic. Anyone that touches my skin (and really, since it looks so good, people can’t resist) are shocked at how smooth and silky it feels. And then I tell them about the miracle of MagiX Face Perfector and sell them a container, as I always keep a full one in my Murse. I never thought I would be a walking Billboard for a cosmetic, but there it is. LOL. It evens out the color of my skin, leaves it feeling silky and smooth, and lets it BREATHE!!! The most important thing any face cream or makeup product should do is allow your skin to breathe, as our skin needs as much oxygen as it can get. 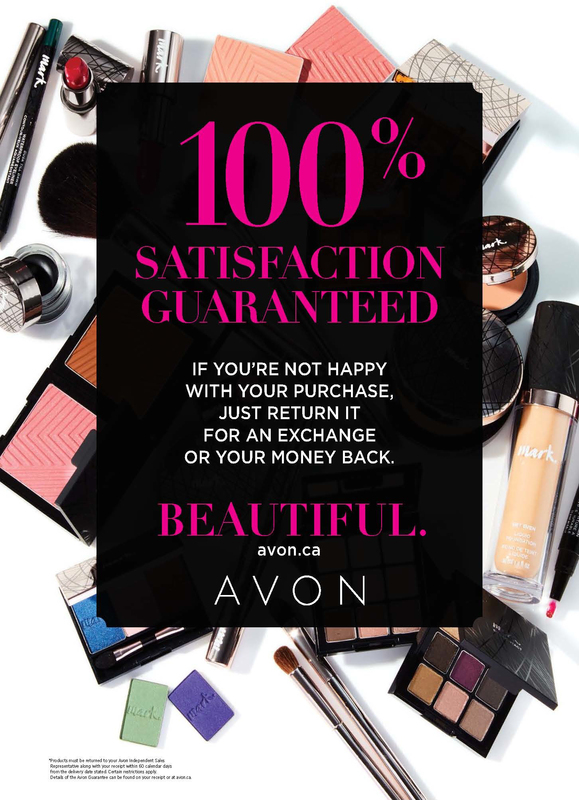 Thank you Avon for creating this fantastic product and now that I am a Presidents Club member, I get it for an amazing price that I can afford. I HIGHLY recommend it to anyone who wants their skin to look and feel amazing! You won’t be disappointed. I wear this every time I put makeup on and in the summer that is all I use for a foundation. Love it Loveit. almost as smooth as a babies bottom. Just love the way this goes on to prepare my face for the youthful look it deserves. I apply it on after cleansing and Anew face creams to give my face a smoother palette to work with then I apply all my Avon colors that I love and when I’m done I look into the mirror and smile because I look great. One day a friend of mine ask me if I knew about makeup primer. I replied I know about paint Primer LOL. OMG this my world change after she made me try AVON MAGIX perfector. This is the perfect base, it gives your skin that perfect look. Perfect base for all makeup. NOW I just can’t live without it. TRY it, you will fall in love with this magical product. I work in a hospital where I cannot wear makeup so I wear this every day to fight shine and look fresh. My customers love this product. It does not leave your skin sticky, goes on smooth and makes your skin looks like there is foundation on it. Do not need to add any other make up. This product is my customers number 1 favorite of all. For those who don't want foundation but still want a little coverage. I absolutely love this product! I am not one to wear foundation so this is a great compromise. 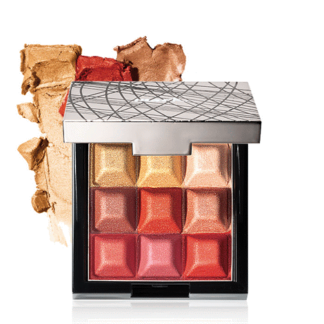 It is light, goes on smooth and has an SPF – what more could a girl want? Really love this product, works very well and smooths our skin! I love using this product because it keeps my skin matte and supple the entire time I am wearing it. 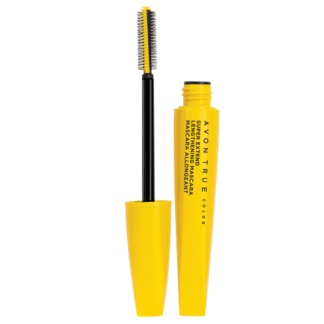 Excellent product, my favorite Avon product. My face feels smooth and not greasy. Works great if you have rosacea. I always recommend this product to my customers. 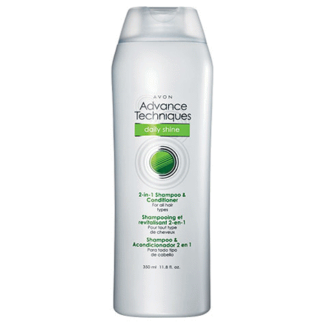 I have been using this product everyday since i tried it! Its a must for oily skin to prime the face before putting on foundation! it stays put all day without becoming oily! This product really minimizes large pores and mattifies oily skin. I love this product it covers any imperfections that I may have on my face and it makes my skin very smooth! I love it . This is my go to product. I use it every day. Absolutely my favourite product!! skin looks immediately flawless and smooth! conceals blemishes well, and takes away the look and feel of oily skin! highly recommend! !